Today we will be using the ReverseMe that we looked at in part 4. However, we will be looking at a few new techniques. By the end of this series, you will see how to inline patch an application to make it keygen itself rather than having to code an external application to do the job for you. I will begin by talking about endians, something I should’ve told you about long ago. Endianness is the ordering of bytes used to represent data. As humans, when we represent numbers, we put the highest magnitude on the left and then progress smaller by magnitudes of ten (I’m referring to the decimal number system). So the number 3578 starts with the largest unit, thousands (3 of those), and then hundreds (5 of those), to tens (7) and finally the units (8). This is known as big-endian because the highest order magnitude is on the far left progressively getting smaller. There are three types of endianness, namely big, middle and little. The x86 family uses little endians when representing integer values in memory. This means, the far left starts with the smallest magnitude and gets higher. 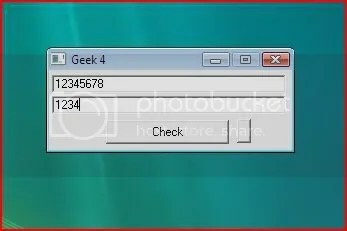 If we had the value ABCD1234 in memory, the bytes would be stored with the smallest first so in memory, we would see 3412CDAB. 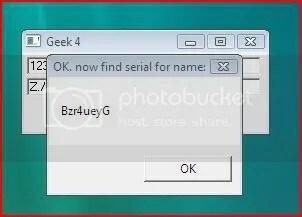 As you can see, Windows applications run in Ring3. 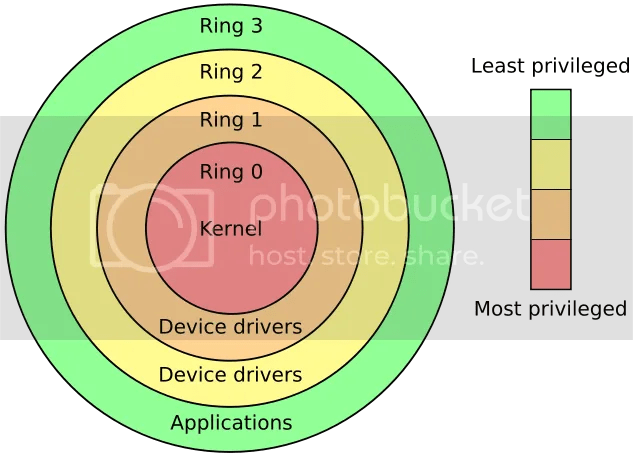 This is the highest level so for these applications to interact with the kernel, they must somehow gain Ring0 access. 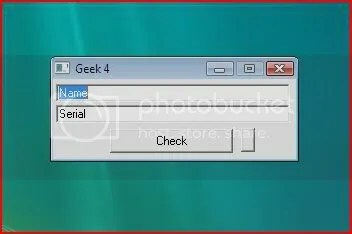 Windows contains functions allowing applications to request specific operations from the kernel. 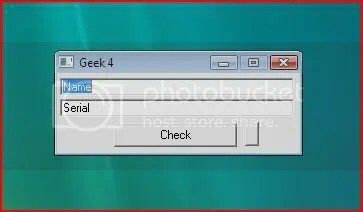 These functions are known as the Windows Application Programming Interfaces. When a program needs to access a low level function, it will call the relevant API. These APIs are for the most stored in your Windows system files. 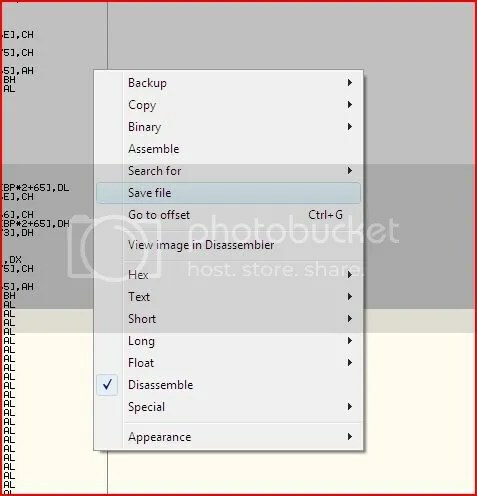 When an application starts, there is a list of all the functions called by that application from the operating system’s DLLs (Dynamic Link Libraries). This list of functions is known as the imports. You probably already figured this out from the name, but the addresses of functions inside a DLL are dynamic, so are prone to change. 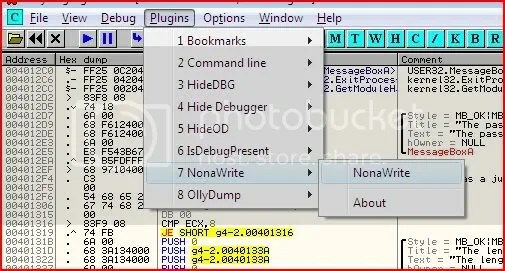 So how does our program know where to look to find the function it is calling ? Well, every win32 application has an Import Address Table (IAT). 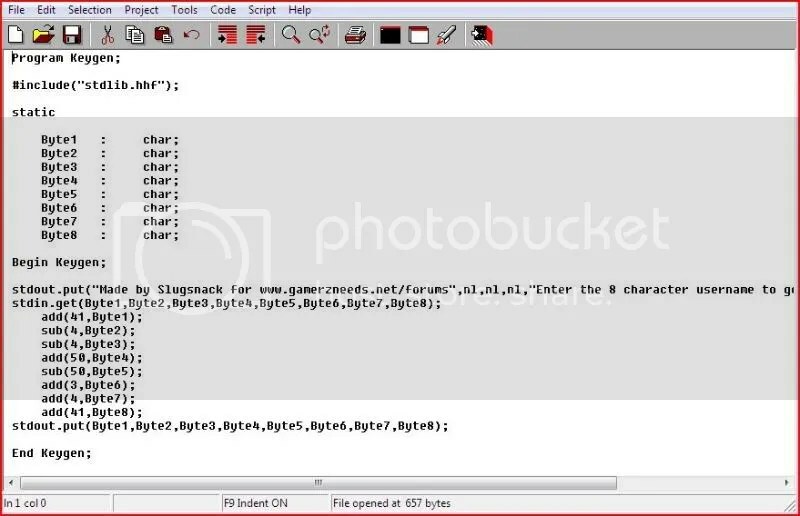 This IAT contains the current address of each function so before the application even starts, the OS loader finds each address of each API that is to be called and builds the IAT with those addresses. 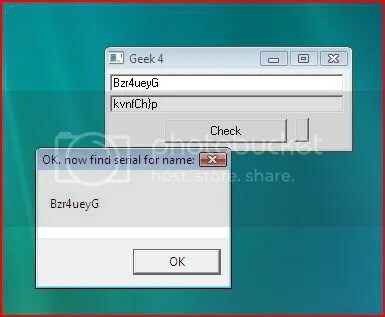 Therefore at runtime, all the program has to do is look at the IAT and find the correct address for the function it is trying to call. 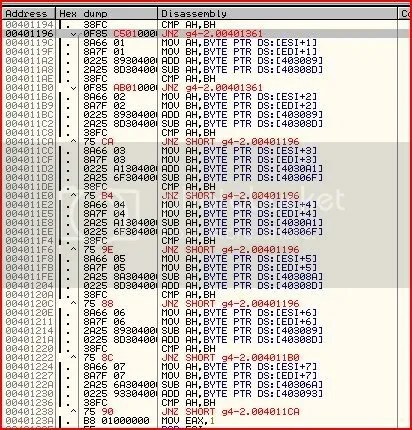 The hex dump of the bytes at the instruction at 4012CC is FF25 00204000. Notice the little endians that make the 402000 be stored as 00204000. 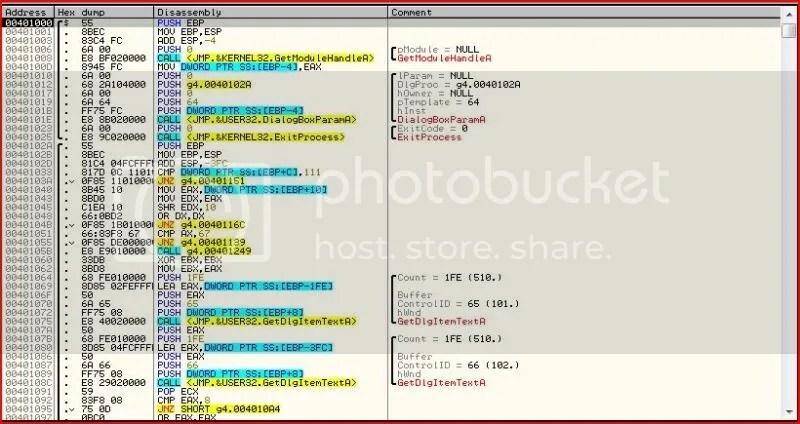 Can you see how the addresses from two different DLLs are separated by a dword of zeroes ? 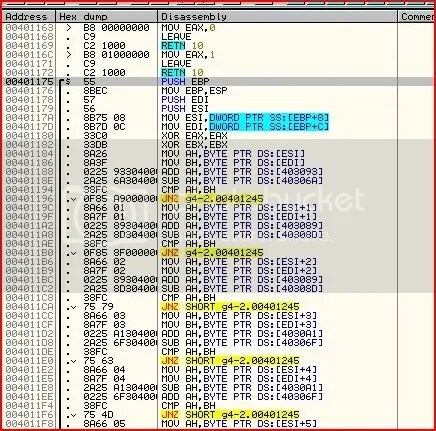 After the user32.dll function addresses, there are no more addresses so the next dword of zeroes represents the termination of the IAT. To conclude, when an API is called, it will first jump to its relevant instruction at the jump thunk table. 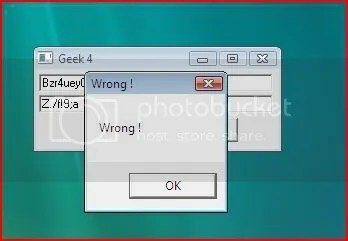 This contains a dword pointer to the place at the IAT holding the API’s address in its respective DLL. So that’s it for the background information for this part. Let’s put some of that theory into use now. 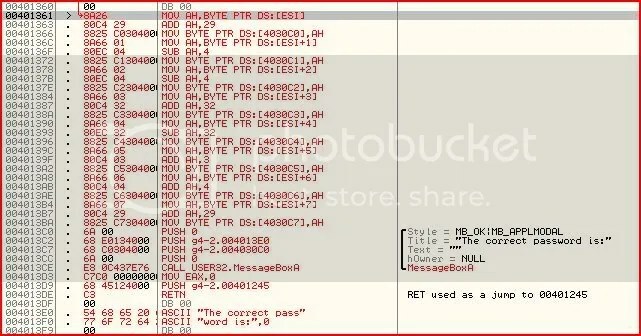 If you can still remember from the last part of this series, the ReverseMe we looked at worked by taking an 8 character long name, performing addition or subtractions on the ASCII values of each character and comparing the result to the password supplied. Only if there was no difference would it take us to the good message. 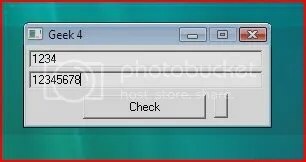 Maybe you even recall last time I wrote a keygen for this and included it as a separate file. 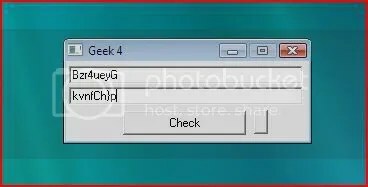 Today, I will teach you how to patch the application to keygen itself. 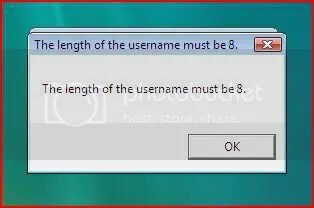 So in the case that the username and password inputted is not 8 characters long, I’d like to display a message box to tell the user this. So what we are looking for is a conditional jump to a call to MessageBoxA. However, can you see there’s no room at all to call an API here ? To call this API after a conditional jump, we will require an empty space somewhere in the program to inject our own code. This empty space is called a codecave. So we will find a codecave, jump to the codecave, execute our procedure and jump back again. Simple enough ? There is however, one small problem. This is the short and long jump. 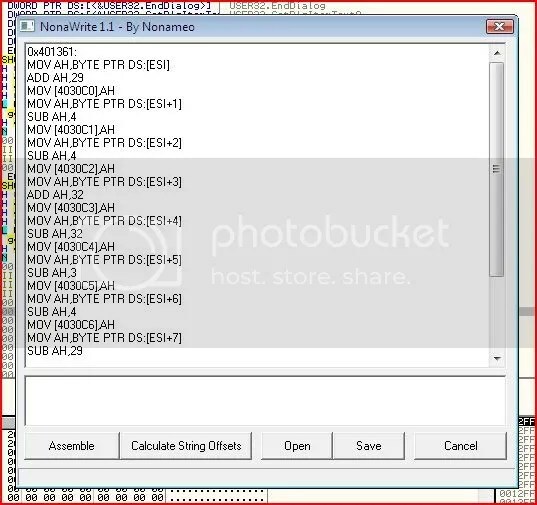 You may have realised by now that different instructions require a different number of bytes to represent them. Anyway let’s look at what happens and I’ll explain the result. So we first find a codecave. Now we want our function to jump here and we’ll handle everything from there and after we are done, we can return code execution to the original code. Our codecave address is therefore 4012D2 and is the address from which we will being “injecting” our code. Okay, you can see that there is already a conditional jump at 401095. 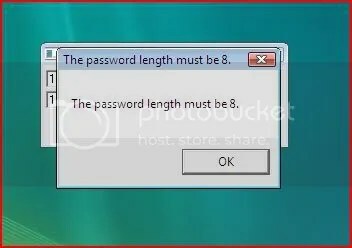 This conditional jump is taken if the length of the password is not 8. 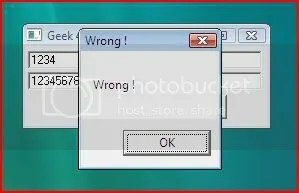 What we want to do is to display a message box to tell the user what is wrong instead of the deliberately useless “Wrong !” message box. Assembled fine and everything but did you notice something change ? What’s happened to the OR and JE instruction ? Remember when we changed the short jump to a long jump ? Well the long jump instruction is more bytes than a short jump instruction. 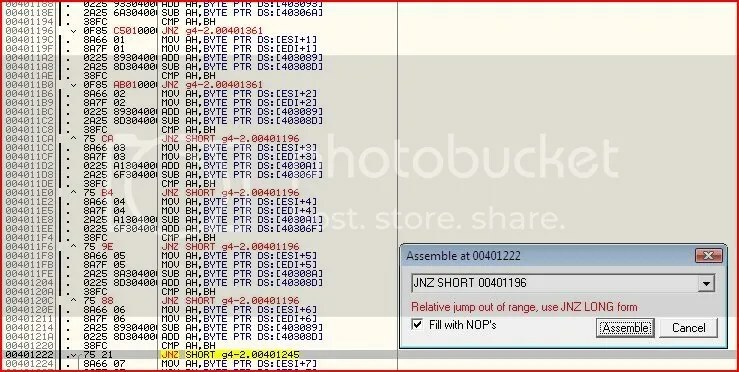 As you can see, we changed the bytes from 75 0D to 0F85 37020000. The instructions size has tripled in size ! There are quite a few ways we can resolve this. We will be visiting a few of these different methods during the course of this guide. Therefore at our codecave, we will have to replace these instructions with either a copy of the original or an edited version. We don’t want an exact copy this time round though. 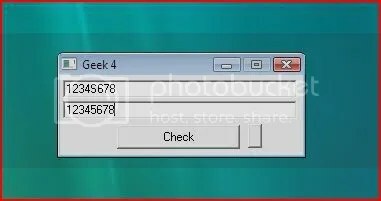 We want to compare EAX to 8, and if there is a difference, we want a message box to popup to tell the user their password is of the wrong length. 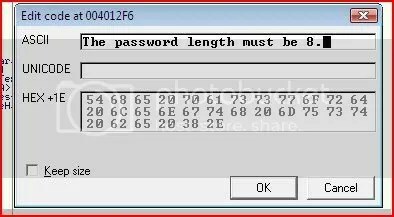 What this code does is compare EAX (characters in password) to 8. If it is 8, then we go to address XXXXXXXX where we return to 401097 (after our inline patch). If it is not 8, (ie. 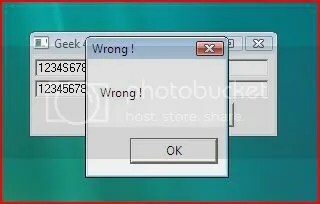 EAX != 8), then we execute the message box function and then jump to the instruction leading to “Wrong !” (4010A4). Now I suspect there are 2 things here we haven’t come across before. PUSH X		//	The style of the message box. PUSH 0 invokes a message box with just an OK button. PUSH [TITLE]		//	[TITLE] = Address of the text with the title. We will deal with this in a minute. 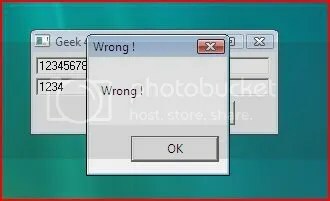 PUSH [TEXT]		//	[TEXT] = Address of the text for the message box. In this case, we will make the title and message box content the same. PUSH Y			//	The handle of the owner window, in this case 0. CALL MessageBoxA	//	The call to the API itself. 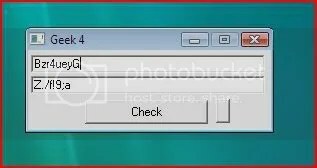 Note that this application already contains an import of MessageBoxA, which is the reason I mentioned all that stuff about imports earlier. Were we to use an API that was not in the list of imports, we would have to add it and that complicates things a little. The address I chose to write our code in is 401A20, so we will need to remember that for later. What was the second thing I thought you might not have come across ? I’ve deliberately used this new method instead of just a simple JMP instruction so you can see another method. First you push the address you want to jump to onto the stack and the return instruction takes you to that address. 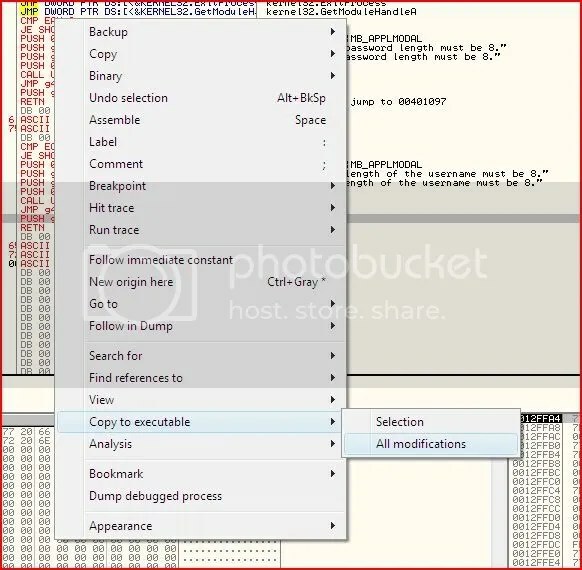 This method is sometimes used to make it harder to trace back where the last instruction was. Let’s now quickly do a very similar inline patch for the length of the name. I won’t go into much detail since it’s basically the same. So actually there is already an easy way forward in terms of inline patching a correct password generation function. All we’d have to do is to change each conditional jump after the compares so it jumps to a codecave with our function in it instead. 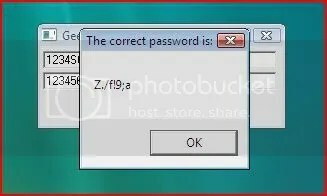 So after the calculation, the first byte of the username/password are compared. If they are the same then we continue. Otherwise, we jump to 401245 which eventually leads to the “Wrong !” message. Uh oh. Same problem as before. Last time, I gave you a solution to this. That was to copy the overwritten bits into our codecave where they’d be executed there. This is not very practical in this case though because different bytes are overwritten for each different short conditional jump. What has happened at the moment is that there was initially a short jump because the instructions leading to the bad message came within short jump range at the third conditional jump. Remember I said I’d show you a different way to get past this ? Can you see that we eventually still make it to our codecave ? No instructions were overwritten either. As you can see it worked perfectly up until the last two tries. Why ? Well in the 7th try, we’re trying to jump from 401222 to 401196. The difference is 0x8C or 140d which is more than 128d backwards. Then in the final jump we need to patch, we want to jump from 401238 to 401196. The difference is 0xA2 or 162d, again exceeding our maximum distance to use a short jump. You should be able to solve this problem easily though. Simply use another “stepping stone” to 401196. Let’s make this stepping stone the second patched jump, 4011B0. We will need a different “stepping stone” for the final patch because 401238 (address of the last conditional jump) to our stepping stone (401196) is 0xA2 or 162d which exceeds our maximum distance. It will be fine to jump via the third patched jump at 4011CA. 401238 – 4011CA = 0x6E = 110d. Now that we’ve patched all the relevant jumps in, we need to start assembling a generation code into our codecave at the bottom (401361). Admittedly, poorly written in high level assembly but that’s not what we’re looking at. We’re looking at the calculations done. 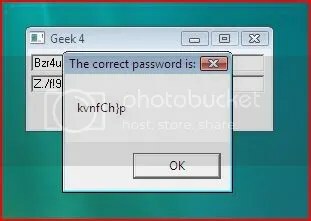 At our codecave, we want a function that calculates the correct password (with the calculations shown above) and displays the correct result to the user with a message box. Assembling a big script like this would take ages writing out one at a time. This is why we will be using NonaWrite, a plugin made for OllyDbg. I have included this in the attachments. I still haven’t filled in an address for [TITLE] but instead have used PUSH 4030C0. I will be changing this afterwards. The reason I haven’t filled it in is because I like putting all the patches including text injections close together. 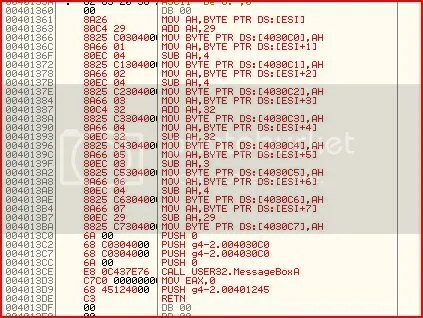 At the moment I have no idea what address the current injection will finish at without counting all the bytes. Looks fine so far. Time to test and run ! I trust you know how to do this by now.. 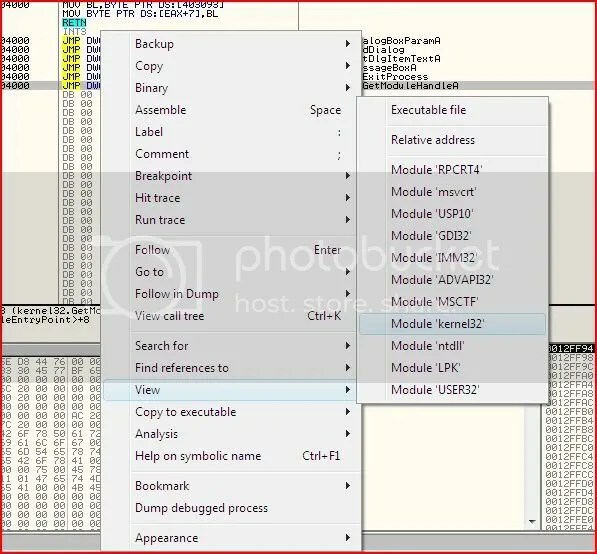 I have attached to this thread the original ReverseMe, the two different stages at which we saved a new executable at and also the plugin I used to do the inline patching. When I first learned inline patching, I went crazy with it cause I loved it so much. I was invoking every single API I could think of, trying to squeeze as much code as I could into tiny codecaves :p Hopefully you find it as exciting as I did and even if you did know about this before, maybe this was a nice refresher. If you’ve made it here after reading through all of the above, thanks !